Don't mothball those walking boots yet. 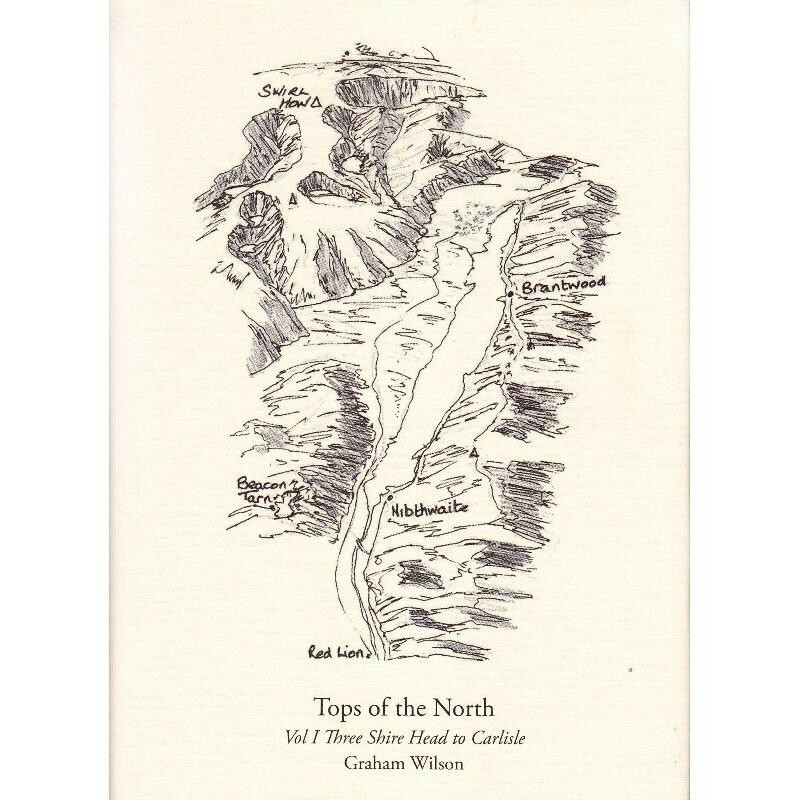 In Tops of the North Graham Wilson takes you on his 1100km circular walk based on the county tops (old and new) of northern England. In this, the first of two volumes, he tackles the western reaches, starting at Three Shire Head (where Cheshire, Staffordshire and Derbyshire meet) and finishing at Carlisle. His high-level route takes in (among others) Kinder Scout, Black Hill, Pendle Hill, Arnside Knot and the Old Man of Coniston, culminating in a continuous traverse of the Lakes Threethousanders. In between, he travels across the South Lancs moors, the Forest of Bowland, Leighton Moss nature reserve, Morecambe Bay, Arthur Ransome country and a variety of national parks. Encounters (brief or otherwise) include Pendle witches, Rossendale bonesetters, Lakeland smugglers, a Victorian pepperpot, and much more—plus, of course, the odd inn or two.